Interstate 55 through north Mississippi is the one highway in the nation that lives up to the decades-old nickname given the interstate highways — Super Slabs. The I-55 corridor of lakes, starting with Arkabutla just south of Memphis and continuing south to Sardis, Enid, Grenada and eventually Barnett Reservoir near Jackson, is what put — and keeps — Mississippi on top of the crappie world. Those lakes are famous for the slabs they produce. This year, with the exception of Arkabutla, those lakes will be hit hard and heavy. Arkabutla is lower in the flood plain of the Mississippi River and was heavily inundated with flooding backwaters, causing most of its facilities to be temporarily closed. 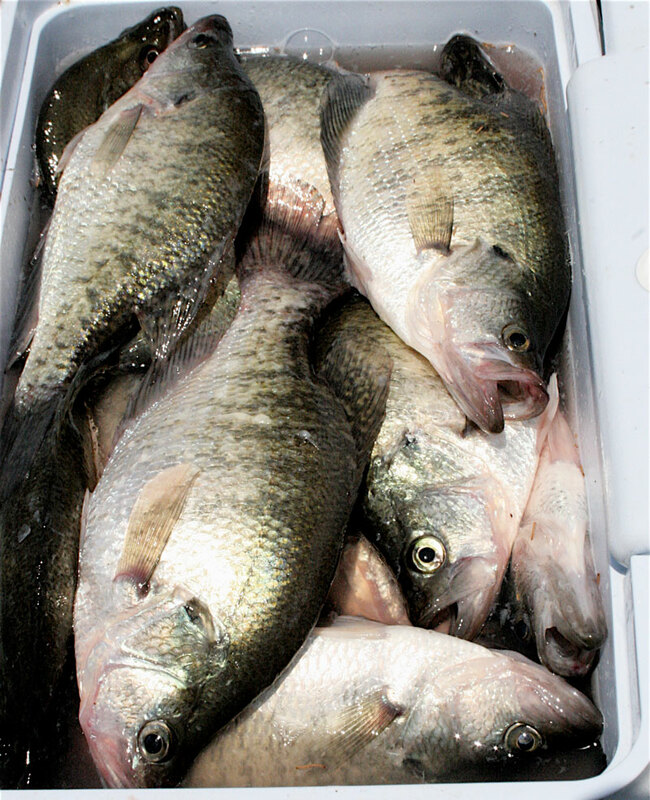 Crappie fishing at Barnett Reservoir is likely to be less affected by flooding this spring as are other bodies of water across the Magnolia State. 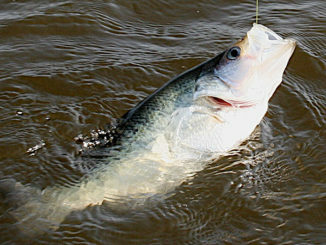 Barnett Reservoir was an early front-runner for spring action. Fishermen there had an incredible March. “I don’t think the fishing was any better; I just think the conditions were perfect,” said James Thomas of Brandon. 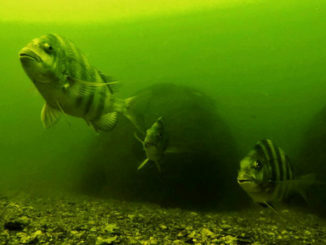 “When you get that much consistent current, both into and out of the lake, you’re going to find a lot of fish in predictable and vulnerable positions. There were tons of crappie taken out of the spillway and the Highway 43 area of the main lake. The stable water of Barnett is what makes it such a consistent performer, if not a trophy producer. 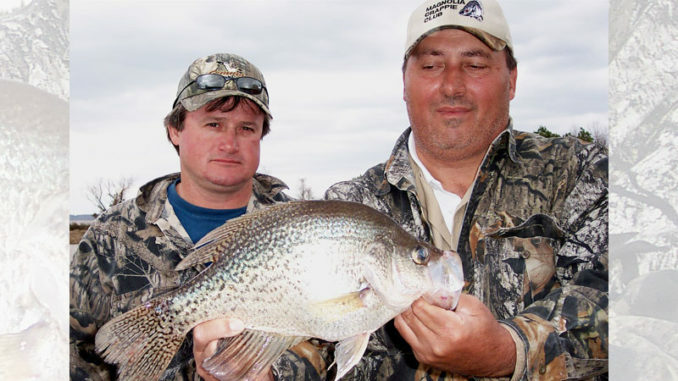 “I’ve always said that if you want a trophy crappie, a lot of 3-pounders, then Grenada and Sardis and even Lake Washington is where you need to go,” Thomas said. 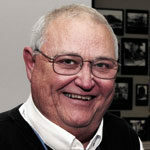 “But, if you just want to go catch a box of quality fish, year-round, there’s no place better than Barnett Reservoir. Other lakes can be cyclic with regards to crappie, with populations yo-yoing depending on the lake levels. Not Barnett. 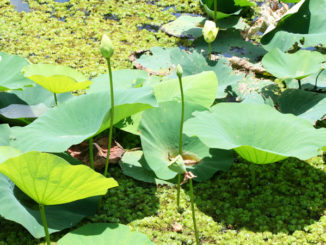 It doesn’t rise and fall 15 to 20 feet like the flood-control lakes like Sardis and Grenada. You won’t see it lose a spawning class because of it.